Baby-sitter On Horseback is for Ages 9-12. 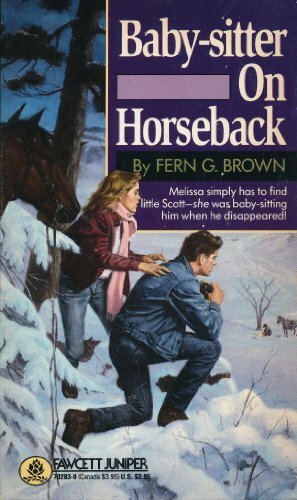 Baby-sitter On Horseback was written by Fern G. Brown. Baby-sitter On Horseback was published by Fawcett Books. 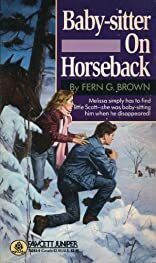 Subjects of Baby-sitter On Horseback include Baby sitters, Babysitters, Children's All Ages, Children's Books/All Ages, Children: Grades 4-6, Fiction, Mystery and detective stories, Mystery fiction, Non-Classifiable, and Young adult fiction.